The story contains the best elements of contemporary romances, peppered with a little country western and just the right amount of paranormal action. 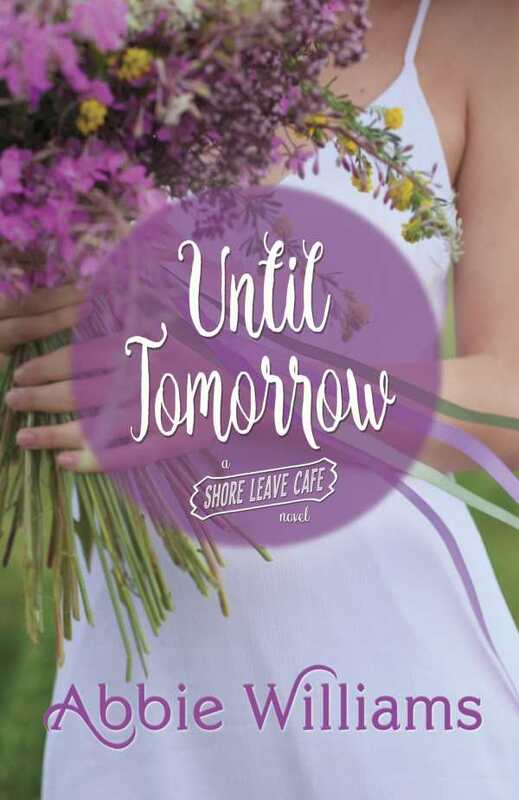 Abbie Williams’s Until Tomorrow, the seventh book in the Shore Leave Café series, is an enchanting contemporary romance that boasts a plethora of sweeping backgrounds, from Minnesota to Montana, though none can compete with the wilderness of the characters’ own hearts. As the novel opens, Tish, one of the beautiful and wholesome Gordon girls, is fighting for her life after a suspicious fire nearly claimed all she holds dear, including her true love. Tish’s family arrives to help her untangle the mystery behind the tragedy. But comforting Tish comes with its own perils for Ruthann, as the devastatingly kind and handsome Marshall Rawley threatens Ruthann’s relationship with her own longtime sweetheart. The story contains the best elements of contemporary romances, peppered with a little country western and just the right amount of paranormal action. Williams blends these different elements together spectacularly well, developing a family of characters that hold reader attention. Tish and Ruthann’s family is sweet and wholesome without being prudish. Case and Marshall’s friendship is pleasantly teased out, with the background on nicknames and introductions building a sense of camaraderie early on, making it easy to understand how fate called the characters together. Developments feel familiar, as when Ruthann’s heart seesaws between her hometown sweetheart and a handsome family friend. Her decision, conveyed in sweetly nostalgic tones, will hold readers rapt. A cliffhanger ending teases series fans for the next installment, following format; Until Tomorrow itself opens in the middle of events. Some might have trouble understanding how everything fits together at first, though skillful dialogue quickly covers any missed steps and pulls readers along. Abbie Williams’s contemporary romance Until Tomorrow is a sure winner for a wide range of readers. There is little to offend—unless you insist on nice, neat endings—and lots to recommend, particularly for anyone looking for a sweet story full of warm reminiscence.